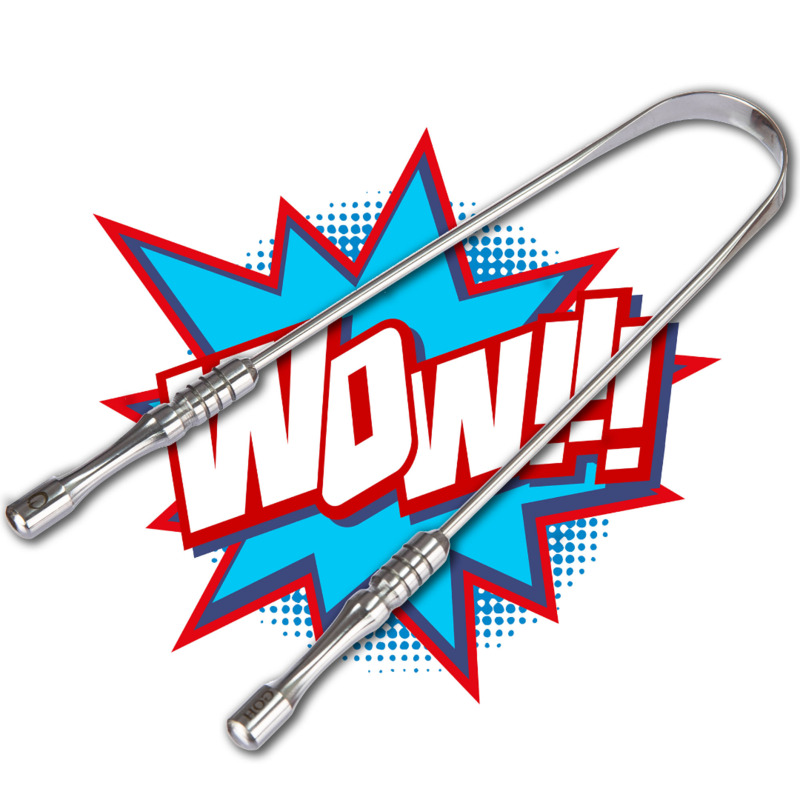 Get a FREE Stainless Steel Tongue Scraper! 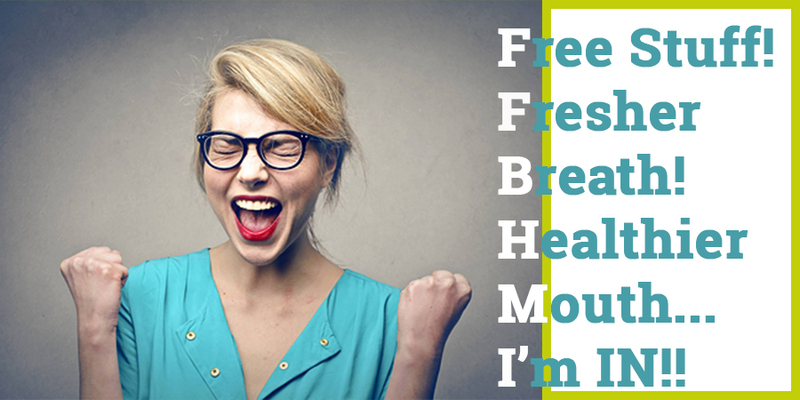 boost your oral health and freshen your breath! The main, underlying cause of poor oral health and bad breath is the overgrowth of what are considered "bad" bacteria. The real problem is that your mouth gets out of balance and when certain bacteria overgrow they produce acids, plaque and give off smelly, stinky gases. The real trick to a happy, healthy and fresh smelling mouth lies with bacterial control, specifically inhibiting the growth of bad bacteria while NOT killing off the good stuff. That is why strong mouthwashes and other antibacterial products are not good for long-term use–as they kill off everything, good and bad! 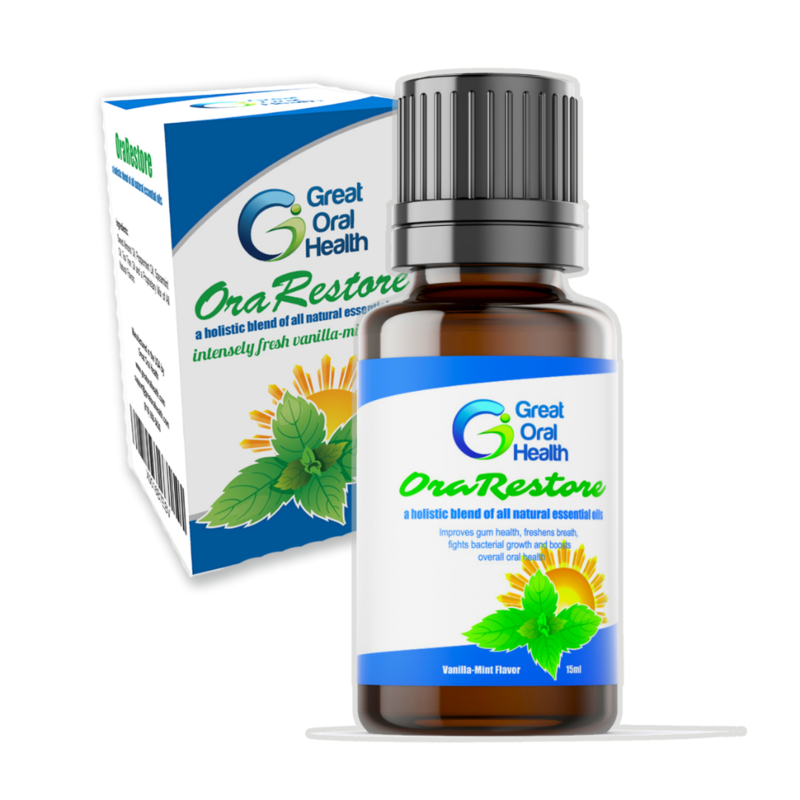 OraRestore uses a specific blend of 3 essential oils–spearmint, peppermint and tea tree oil in an almond oil base–that will inhibit the growth of bad bacteria while not killing off the good guys. A smart blend for a fresher and healthier mouth! As the bacteria grows and dies, it produces various byproducts as a part of their life cycle. One such byproduct is known as Volatile Sulfur Compounds (VSCs) and this stuff smells like rotten eggs–or worse! And the main place that this stuff gets produced is your tongue. The bacteria loves to hang out in the dark, moist areas of the tongue and there is plenty of food that passes by, or is left as residue. A tongue cleaner does a dual job. One, it cleans away food debris and residue. This not only means less food for the bacteria but also removes the food debris that can decompose and stink up your mouth. Two, one of the most important actions is that the gentle scraping will disturb and disrupt the bacterial life cycle, which means less VSCs and fresher breath. ORARESTORE HAS SO MANY USES! Once you start discovering the usefulness of OraRestore, you will end up with at least several bottles. A few drops in a glass of water (add a touch of sea salt for even more ummmph) and it makes a super mouthwash and gargle. After lunch or snacks, put a drop or two in your mouth and swish to control bacterial growth after eating. It's a perfect travel size and meets TSA requirements. It is great for keeping your mouth clean and breath fresh while flying. PUT THESE TOGETHER AND BOOM! The oil blend controls the bad guys while the tongue scraper breaks up the bacteria and cleans away old food debris. WHY ARE WE OFFERING A DEAL? SIMPLE, WE WANT YOU TO BE OUR CUSTOMER FOR LIFE! 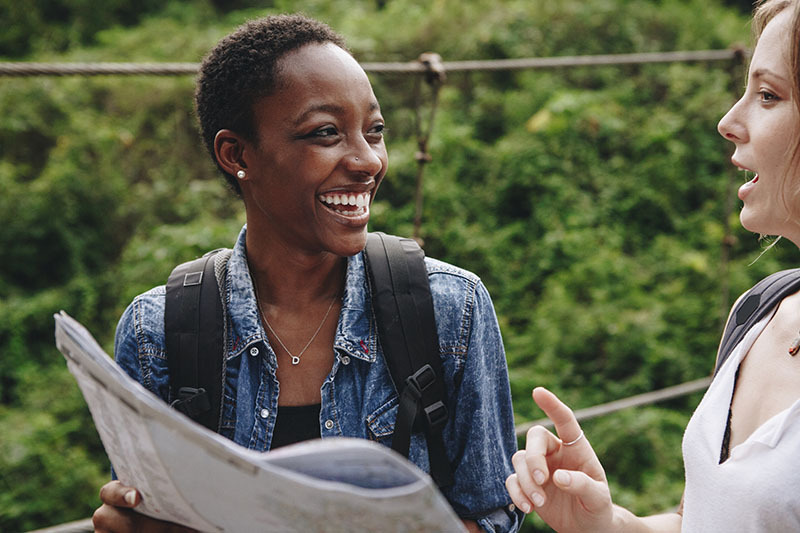 The best way we can do that is by building a base of users that are thrilled with the results they get with our products... and tell others as well. We know that our OraRestore essential oil treatment is fantastic. 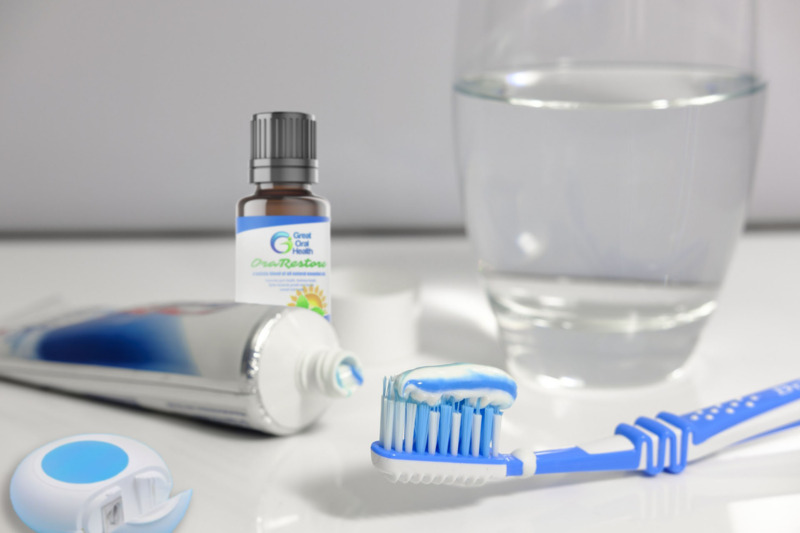 But we also know by combining it with daily tongue cleaning, you will be blown away by how fresh your breath becomes and how healthy your mouth will feel. And so, we want you to have one and to experience the benefits and results for yourself. AND GET A FREE STAINLESS STEEL TONGUE CLEANER!!! 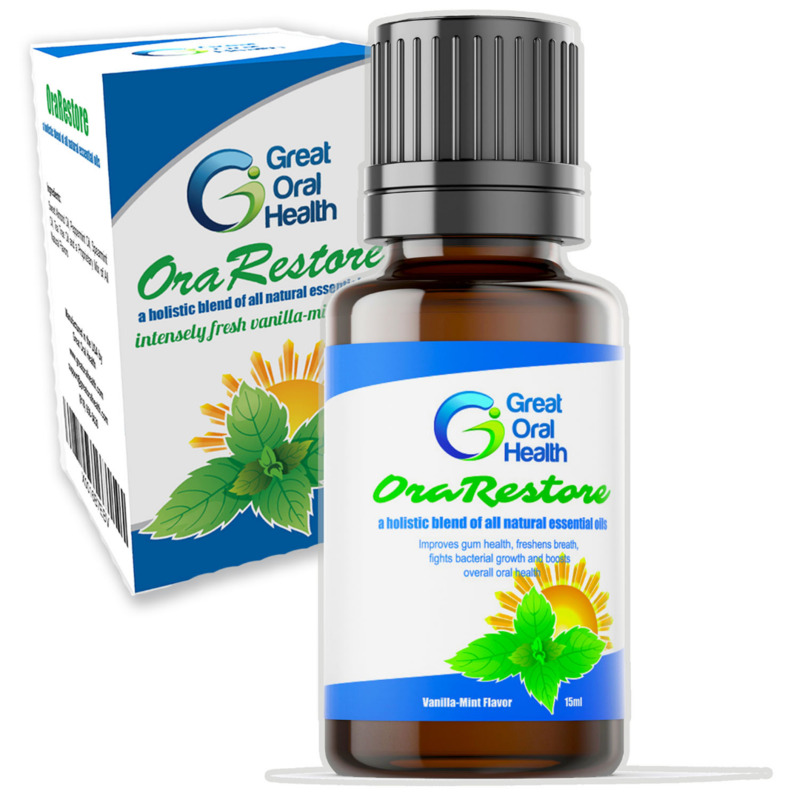 OraRestore's essential oils will fight bacterial overgrowth, as well as give a fresh minty flavor to your mouth and breath. 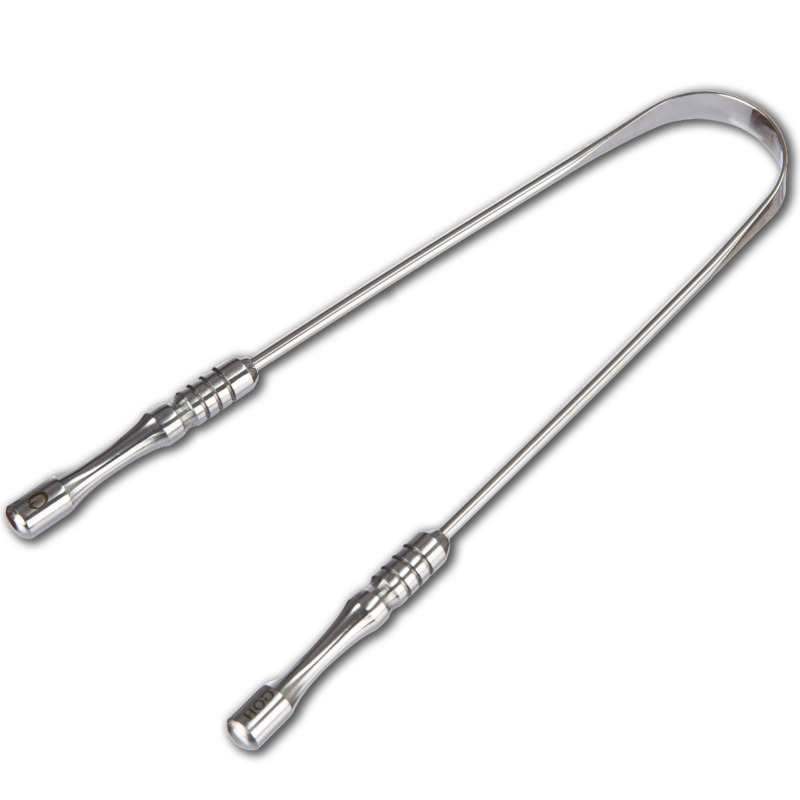 Our surgical grade stainless steel tongue cleaner has been specifically designed to minimize "gagging" and maximize its cleaning power. Proven over time to help boost your overall oral health while freshening breath.